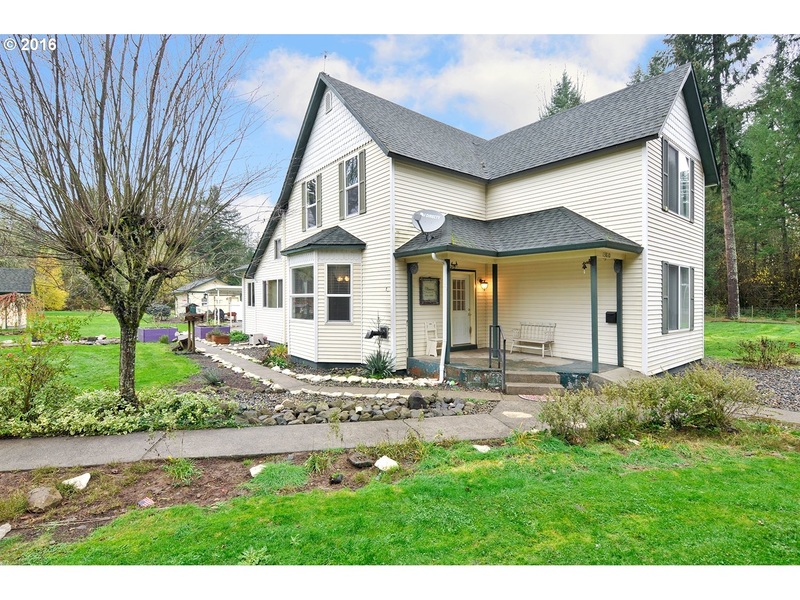 Large 5 bedroom farm house in Hockinson School District. This beautiful 3+ acre property has a large yard with fruit trees, paved circle driveway and a relaxing Sauna to keep warm in the winter. Pool and deck with solar heater and new pump. Has a detached garage with lean-to for extra parking or storage. Covered RV parking area as well. New well pump. This is a must see! !